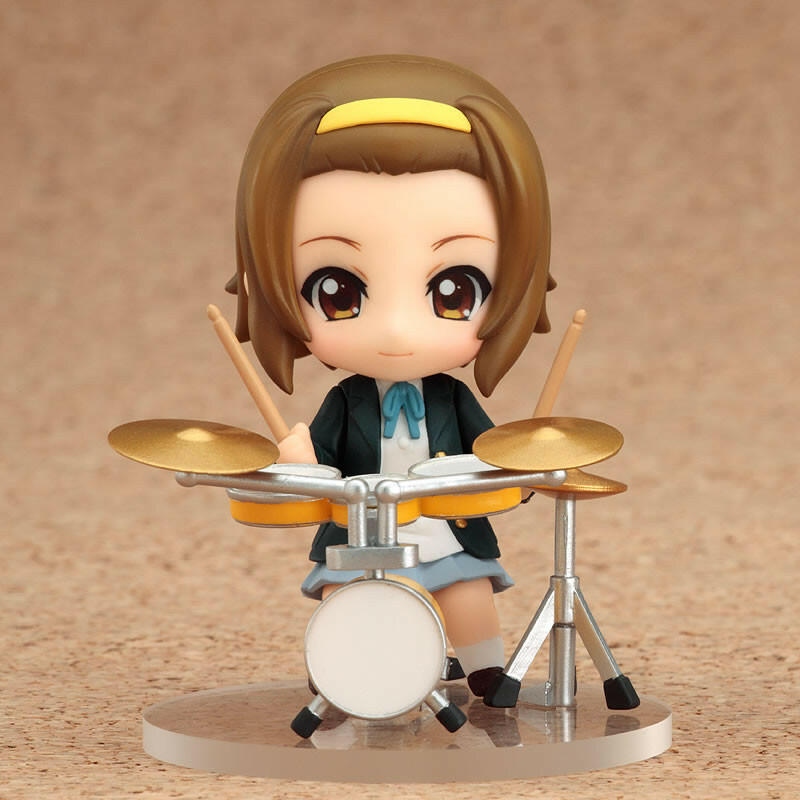 Sakura High School's K-ON club is getting really to have their cutest performance ever! 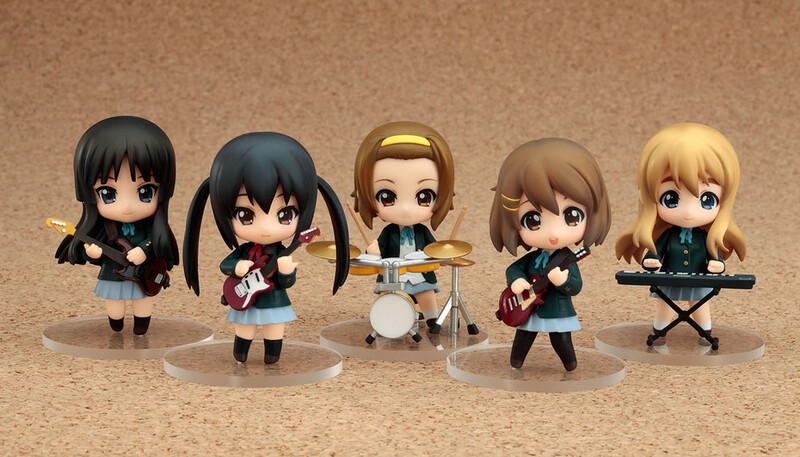 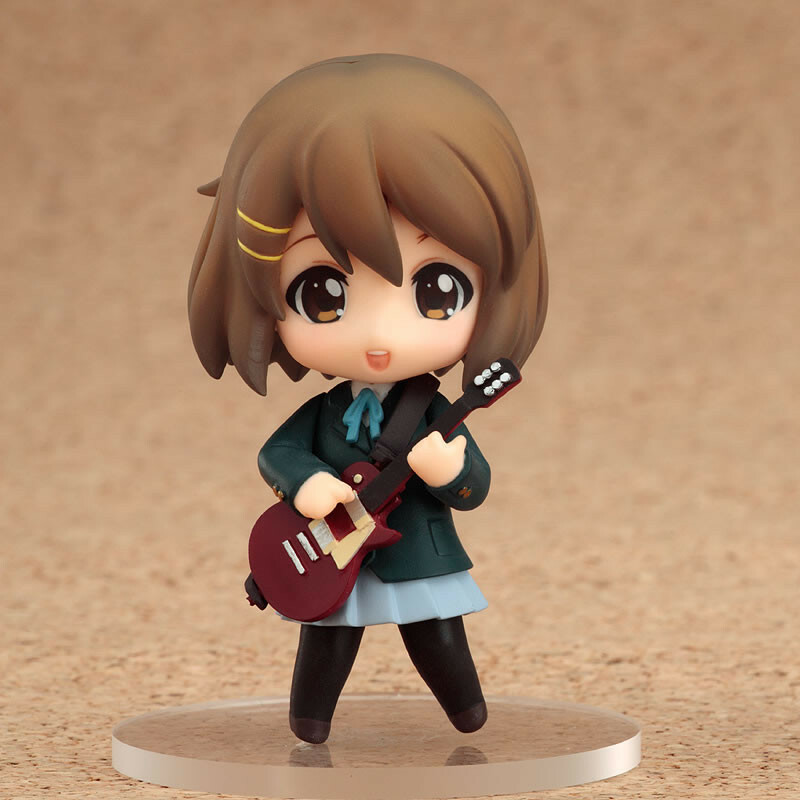 With the movie fast approaching, the petite Nendoroids from the popular anime K-ON! 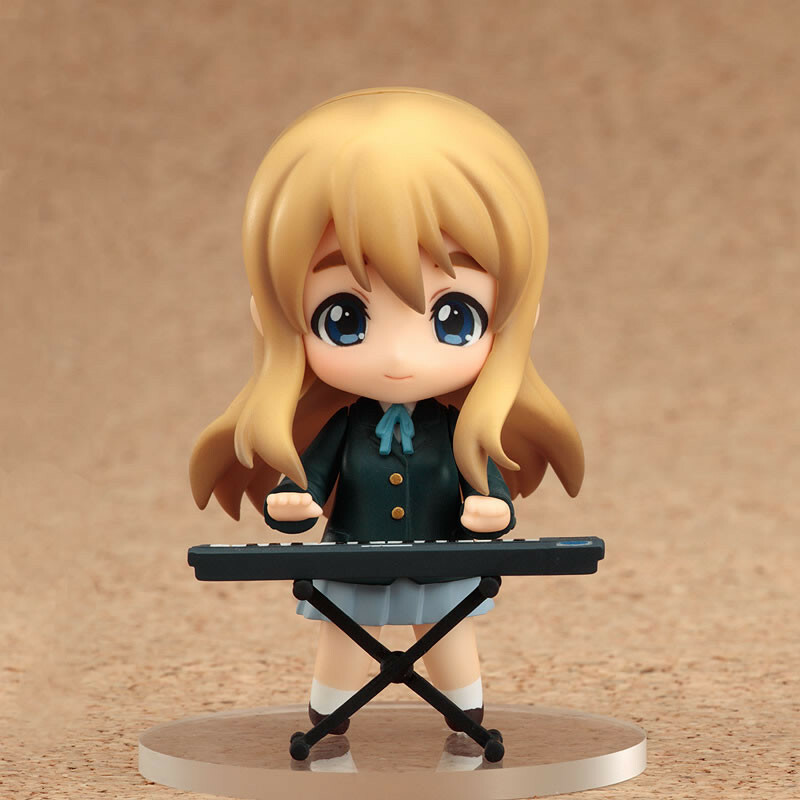 are going on resale! 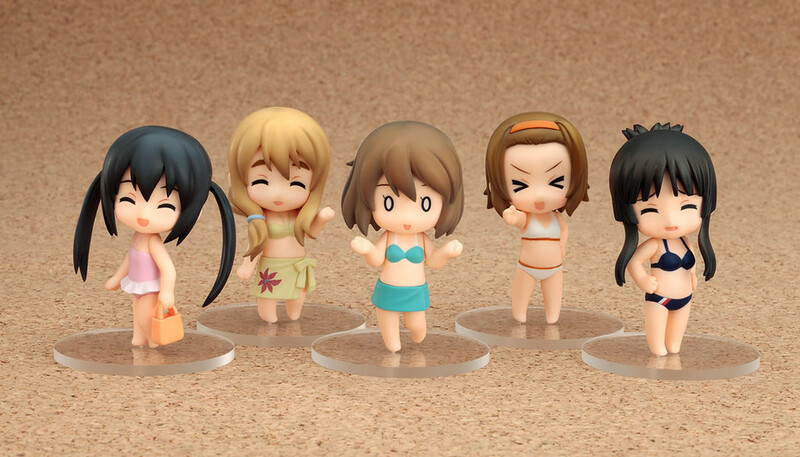 There is a full set of each character wearing their school uniforms, each with their instruments ready for a performance, but then there is also another set of all five characters wearing the swimsuits seen in the first season's "Another Training Camp! 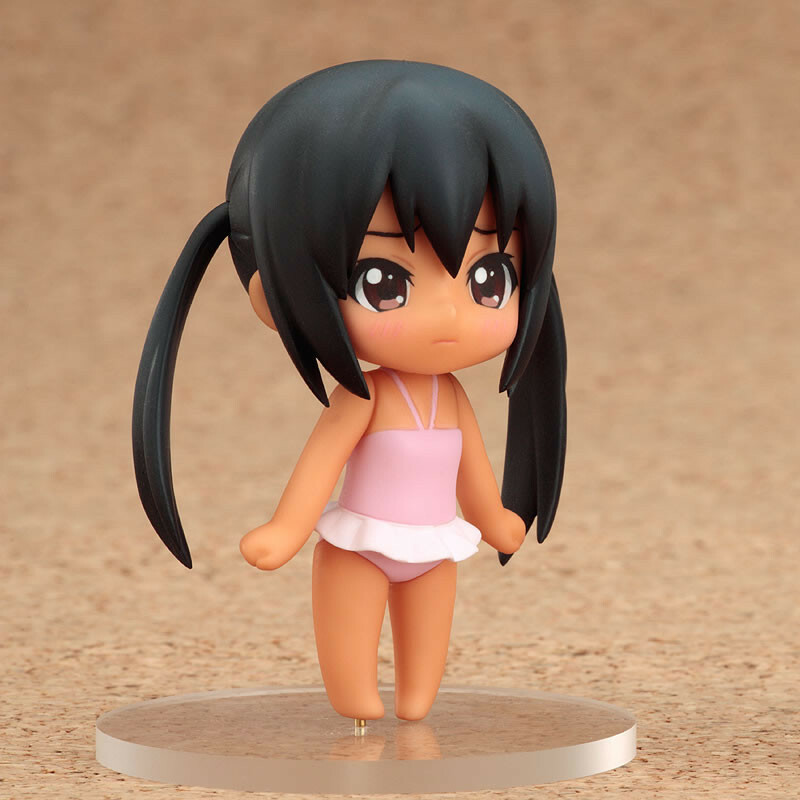 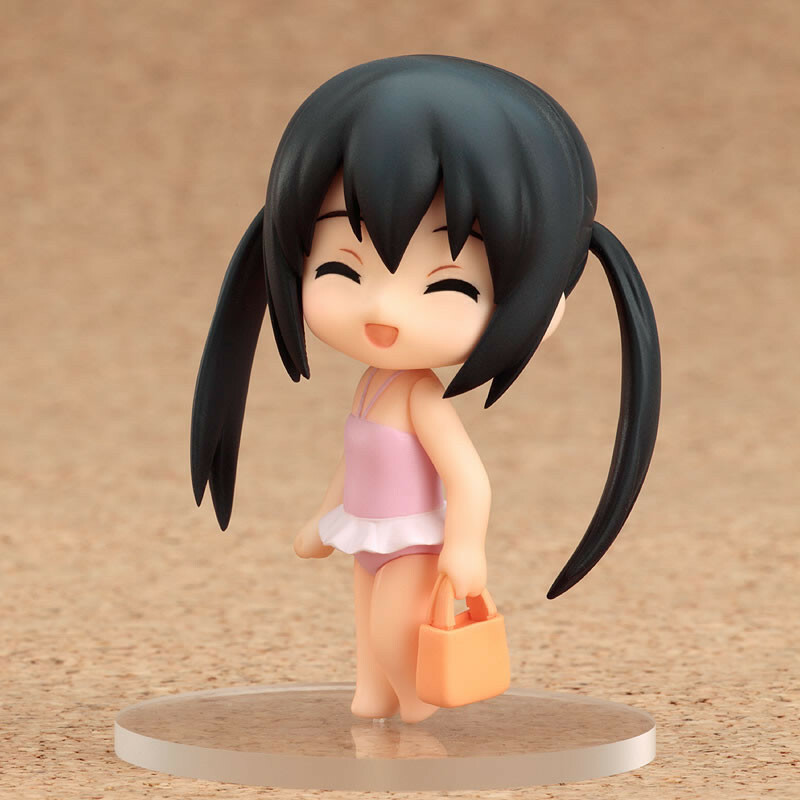 ", even including a sunburnt version of Azunyan! 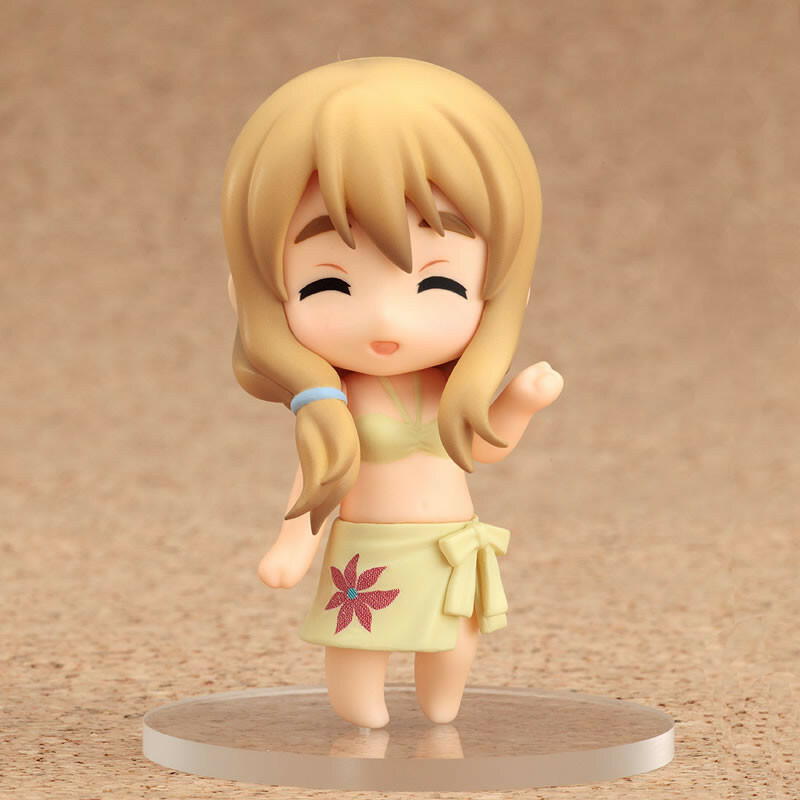 As usual there is also one secret figure for you to look forward to as well! 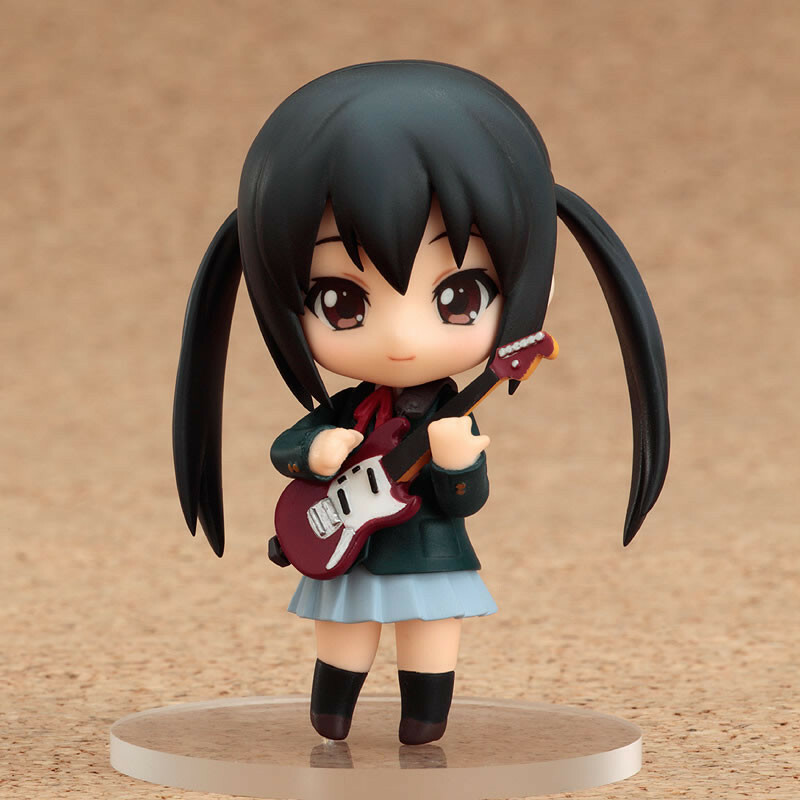 Recreate the K-ON clubroom, the girl's live stage or even their outings down to the ocean in adorable petite Nendoroid form! 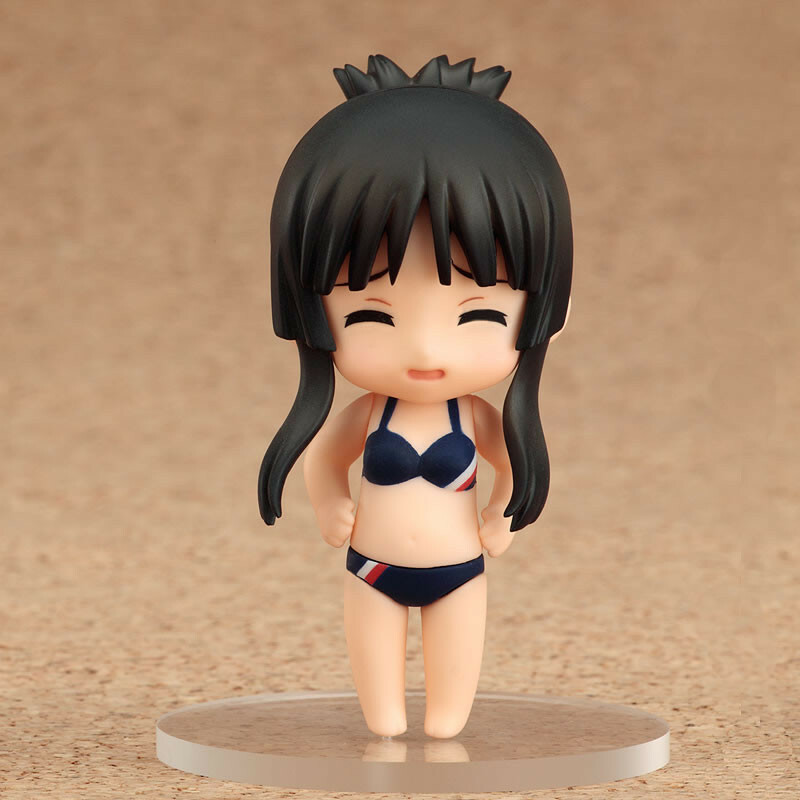 ABS&PVC Painted posable trading figures, not to scale, stands included, approximately 65mm in height, a total of 11 figures and 1 secret figure available. 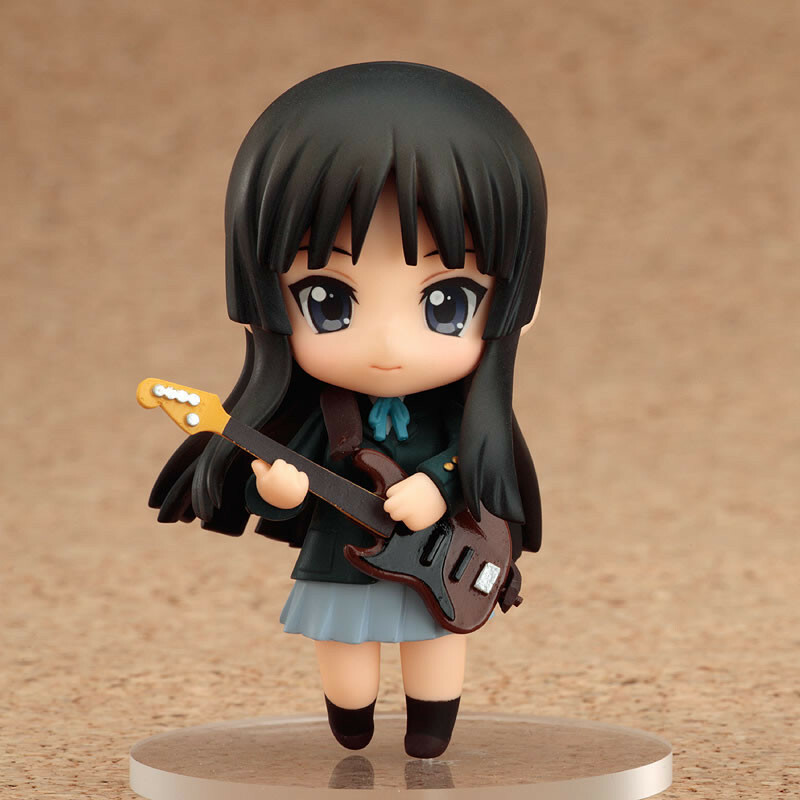 Originally released in December 2010; with a resale in October 2011.